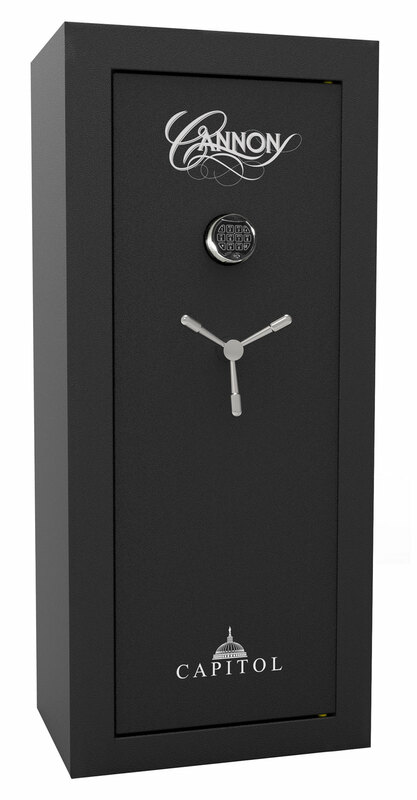 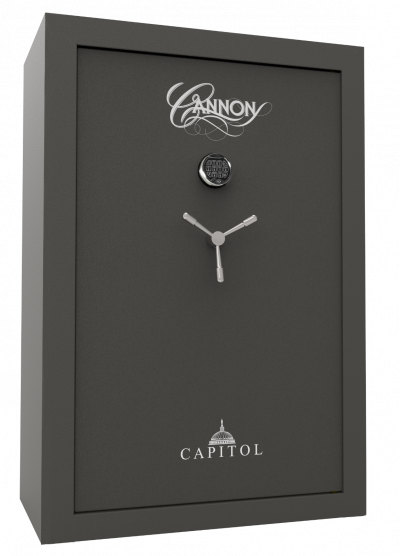 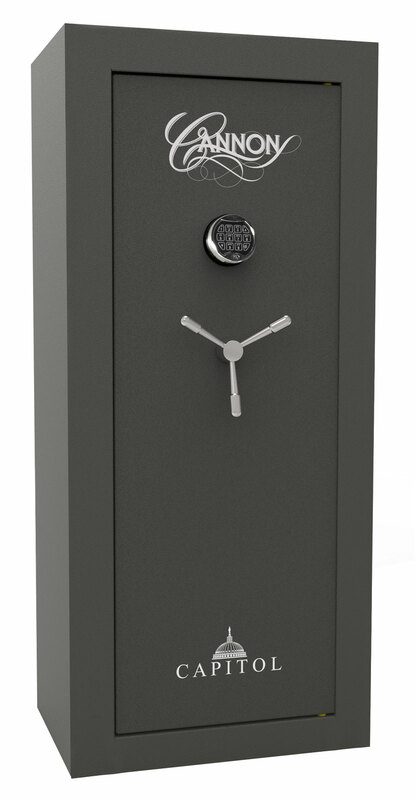 This Cannon Capitol Series gun safe secures up to 24 firearms. 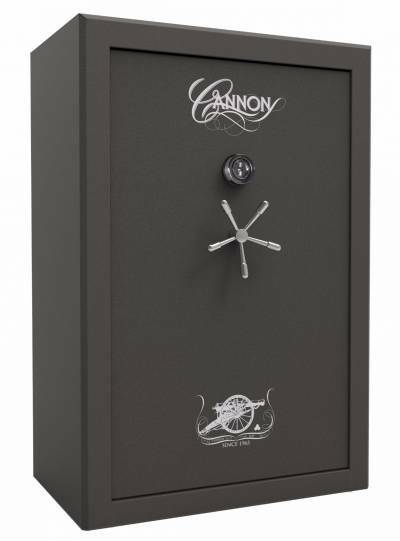 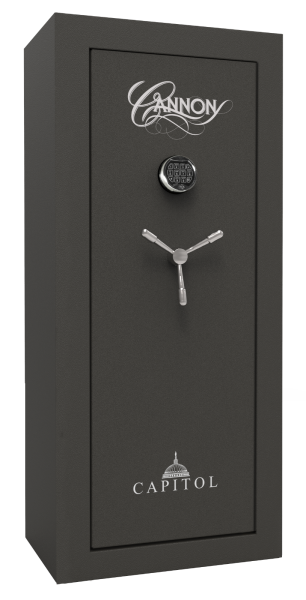 With an unbeatable mix of amenities and security features, you can go about your day with peace of mind knowing your rifles are safe and sound in this Cannon gun safe. 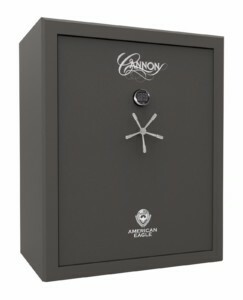 Have peace of mind knowing your firearms and valuables are protected by Cannon Safe’s Lifetime Warranty.